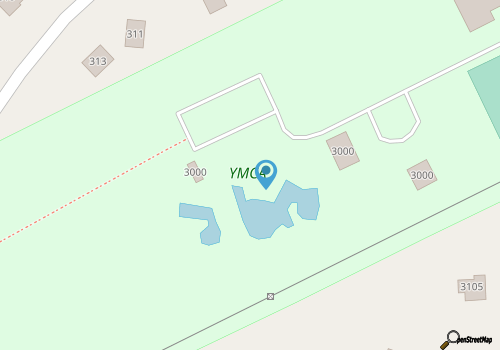 Located beside the Outer Banks YMCA main building, the YMCA skatepark welcomes skateboards, rollerblades, bikes and non-motorized scooters. With a cement bowl, ramps and a street section, the park, one of the largest on the Outer Banks, has posted rules for usage and is open during daylight hours. Since it’s outside, hours are subject to weather closures. Be warned that the skate park is situated in the middle of asphalt with no trees around, so there is not much shade. Refreshments are available in vending machines, but it would be a good idea to bring your own drinks and snacks. Young people age 12 or under must have a parent present to skate, and youth age 17 and younger must wear a helmet and knee and elbow pads. Users must register inside before skating, where safety equipment is available at no extra charge. Helmets only must be worn by park users age 18 and over. Fees are available by the day or the week, and are discounted for Y members and North Carolina and Nags Head residents. Call 252-449-8897 for current hours.